La Bodega de las Estrellas is a fourth generation winery located outside the city of Valdepeñas in La Mancha, Spain. Winemakers Karina and Dionisio de Nova are acutely focused on cultivating their land in alignment with the stars, planets and Earth. They live by the code that cosmic cycles and rhythms are omnipresent throughout the universe and should be reflected in their vineyards and wine. 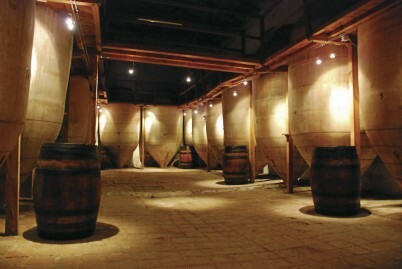 The wine is spontaneously fermented, made with no additives and is aged in amphora.